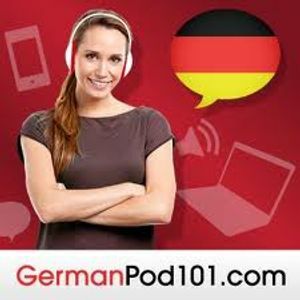 Learn German with GermanPod101.com! After finding a potential job in Germany, you are considering making the leap and moving there. There is so much to consider before you go but landing a job is the first step. If you get the job, you’re sure their will be many more firsts in your future!